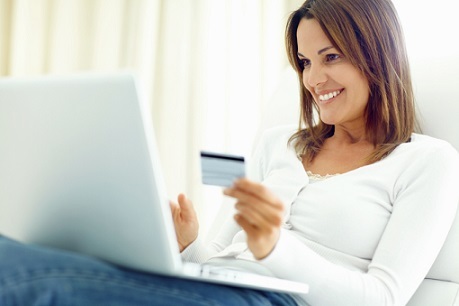 Step1: Fill visa application form & make payment online for service fee. We note that we charge for service fee to arrange visa approval letter. Stamped fee must be paid on arrival while collecting your visa at international airport of Vietnam. 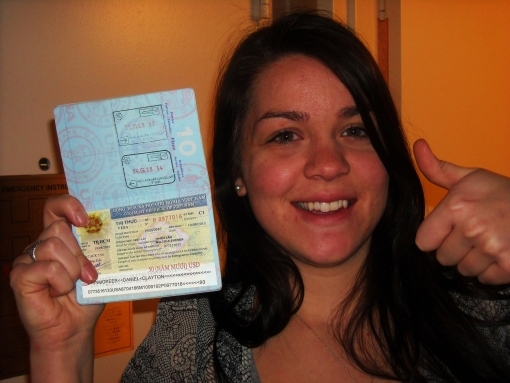 Step 2: Get visa approval letter via email and print a copy to show for boarding & get visa on arrival. After payment for service fee, you will get an email confirmation with expected time to get visa approval letter via email (attached with entry-and-exit form) in 24 - 48 hours for standard service (same day or rush service is available with extra fee). Please remember to check visa details carefully in the visa approval letter & Print a copy to show for boarding and show to get visa on arrival if no error or mistake. Prepare 2 passport sized photos 4x6cm and an amount of USD for stamping fee. Filled and signed in advance Form N1 to save time on arrival. Ready to depart for Vietnam & get visa on arrival. Step 3: Get your visa stamped upon arrival at international airport of Vietnam. 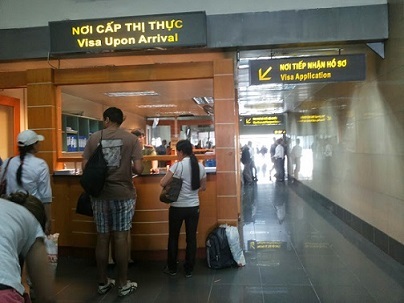 On Arrival Vietnam International Airports (Hanoi, Da Nang, Hochiminh Or Nha Trang city), you will see "Landing Visa" or "Visa On Arrival" counter, located in front of Immigration check-in counter. Go there to submit your passport with visa approval letter, photo, form N1 then paid to get visa stamped on your passport. Click here to know where to submit and pick up your visa on arrival. Please remember to check all visa information careful to make sure mo error or mistake before leaving this counter. Enjoy your trip to Vietnam.